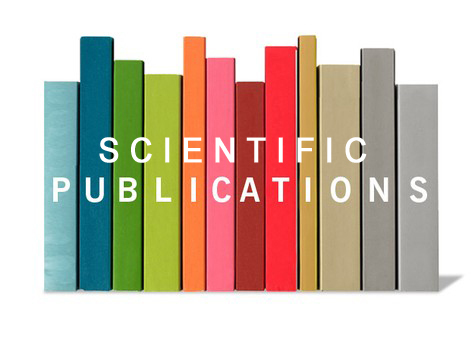 1st Scientific Publication - BruxApp - applicazione bruxismo. “ BruxApp , an instrument for awake Bruxism diagnosis through the momentary ecological assessment ”. (Edizioni Minerva Medica). 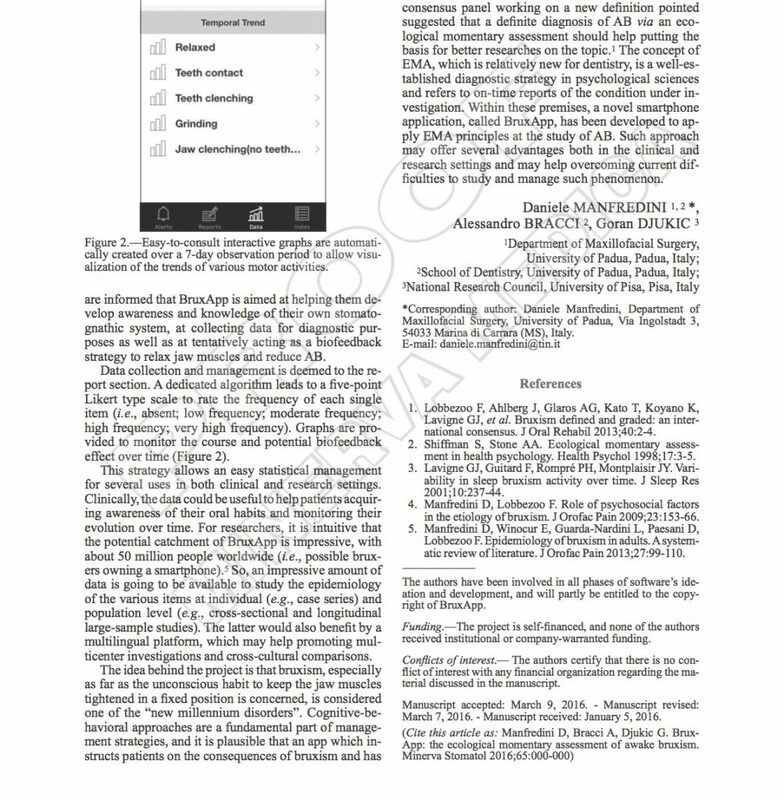 The article certifies “the primacy of applications’ use for smartphone through EMA”, for the collection of epidemiological and diagnostic data in dentistry, waiting for the first results of the researches carried out at Padua and Florence universities.